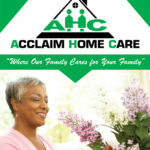 The Acclaim Home Care Brochure is an informative resource. 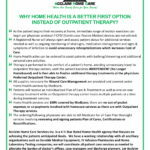 Comparison of benefits gained with Home Health Care as opposed to Outpatient Care. 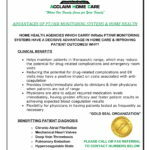 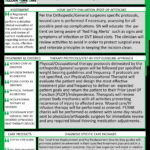 Specialty Home Care Program treatment/description. 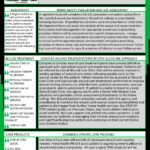 Description of PT/iNR monitoring clinical benefits. 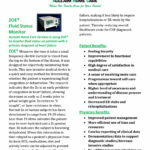 Specialty device used to monitor Congestion/Dehydration clinical benefits. 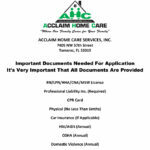 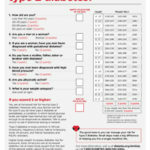 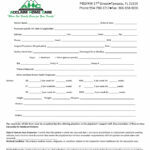 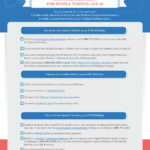 The Home Health Referral Form is commonly used to request and initiate patient services. 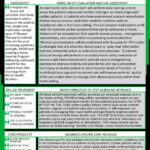 The full version of our Employment Application Form.